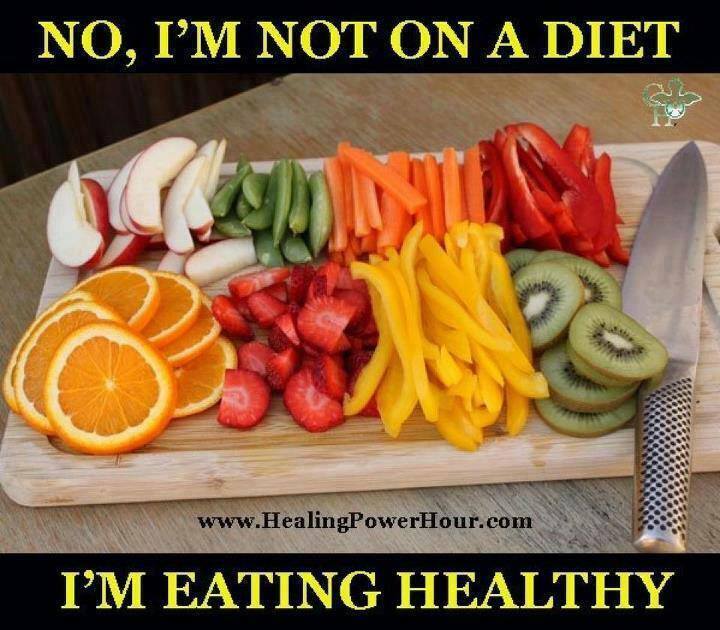 Thomas Hepburn Hypnotherapy – Are you eating a healthy balanced diet? So much confusing dietary advice for good health and healthy weigh loss these days. The article below appeared in the GUARDIAN newspaper on the 4/6/2018. For the past two decades, the benefits of high-protein nutritional regimes have been relentlessly marketed to the general public, largely through the booming diet, fitness and protein supplement industries. However, while this has lined corporate pockets – the whey protein supplement industry alone was worth $9.2bn (£6.9bn) in 2015 – scientific research has suggested time and again that it may be harming our health. Adding to the mound of evidence, a recently published study by researchers at the University of Eastern Finland, who tracked 2,400 middle-aged men over the course of 22 years, reported that a high-protein diet resulted in a 49% greater risk of heart failure. Many large, long-term population studies have also found that people who consume large amounts of protein, especially in the form of red and processed meat, are more likely to be obese or develop type 2 diabetes, cardiovascular disease and colon cancer. So why have we been persuaded into eating more and more protein? Thomas Sanders, professor of nutrition and dietetics at King’s College London, says the idea of a protein gap in our diet was first broached by a professor at MIT, Nevin Scrimshaw, in the 1960s. He claimed that the protein that comes from plant sources such as vegetables was deficient in vital amino acids and that we therefore needed to eat more animal protein. One of the main drivers for increased protein consumption has been the gym culture that took off in the late 1990s, and the accompanying trend for putting on muscle mass. But scientists believe that the idea of requiring additional protein in your diet to build up muscle, either through meat or supplements such as protein shakes, is a myth. In fact, compared to other mammals, humans are actually naturally adapted for a relatively low protein intake, requiring protein to make up just 10% of our daily calorie requirement. This equates to around 50-60 grams for the average person, but the National Diet and Nutritional Survey has found that we typically eat considerably more – in the region of 75-100 grams. Over the past 50 years, research has consistently found that whenever we tinker with our natural protein needs, it can have adverse consequences, at all phases of our lives. Human breast milk is quite low in protein: when cow’s milk formula was first used to create an artificial replacement for breast milk, the excessive protein content was found to cause accelerated growth rates in early life. This became associated with an increased risk of developing chronic diseases such as cancer in later life, forcing the formula to be adapted to have a lower protein content. In adults, high intakes of particular protein sources, for example red meats such as lamb, beef and pork, as well as processed or charred meat, have been linked to a variety of chronic illnesses. But while these trends have been known for a long time, scientists have only relatively recently accumulated evidence showing why this is the case. The link between red or processed meat and heart disease is a particularly complex one, but one clue could be the content of these proteins. Red meat is very high in iron, while processed meats are typically high in salt, both known to be bad for the heart in large concentrations. In addition, excessive protein increases the amount of urea the body produces, putting greater strain on the kidneys. This increases through life, as renal function declines naturally with age. Unsurprisingly, studies have consistently found links between kidney disease and diets high in red meat. Scientists have also developed theories as to why large amounts of red and processed meat can lead to colon cancer, particularly when the meat is overcooked. Chemical reactions between the heat and amino acids in the protein can release a variety of chemical compounds, such as heterocyclic amines and polycyclic aromatic hydrocarbons, that are thought to be carcinogenic. In addition, the high amount of nitrates found in processed foods can cause heavy inflammation in the gut, leading to the accelerated cell division that is characteristic of cancer. But not all protein has been associated with these negative consequences. Protein sourced from poultry, dairy and plants such as beans, peas and nuts, is thought to have a neutral or even beneficial impact on kidney and heart health, provided it is consumed in moderation.